You may not be able to fulfill your dream of a summer home in Sweden for a while, so why not live vicariously through the birds in your yard? 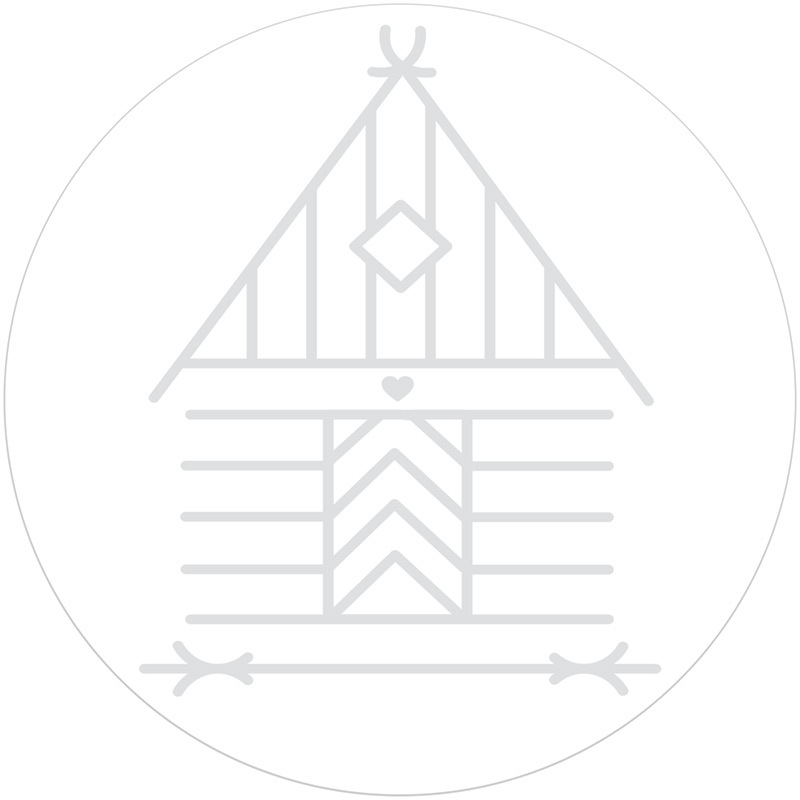 The Swedish Stuga Birdhouse is lovingly crafted and made with solid wood from carefully managed forests. Once the nesting season is over, clean out the house and convert it to a bird feeder. Ornithologist-designed and just plain cute. 10" high, Sweden.